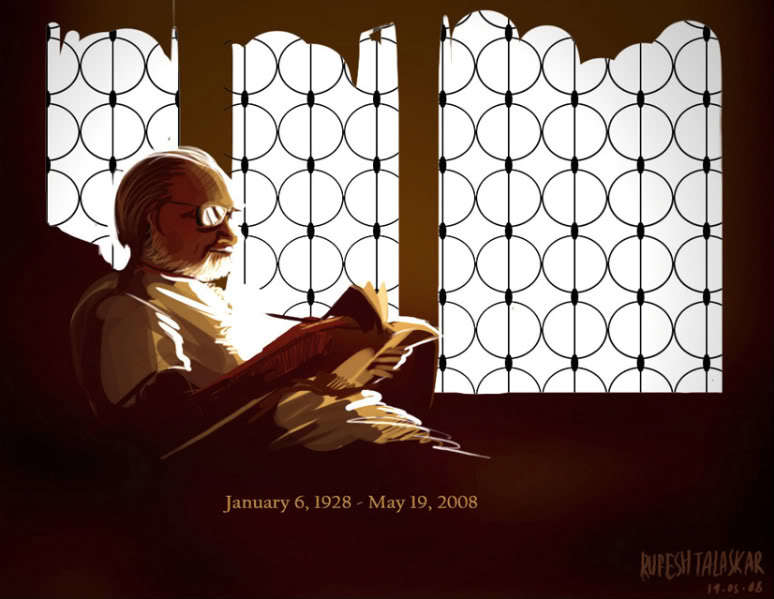 Vijay Tendulkar (Marathi:&#2357;&#2367;&#2332;&#2351; &#2340;&#2375;&#2306;&#2337;&#2369;&#2354;&#2325;&#2352;)(January 6, 1928 - May 19, 2008) was a leading Indian playwright, movie and television writer, literary essayist, political journalist, and social commentator primarily in Mar&#257;thi. hi guys ... this is my new update work.. This pictures made with photoshop .